a guided tour through the Musikverein Vienna followed by a dinner at the hotel Castle Wilhelminenberg on July 18. 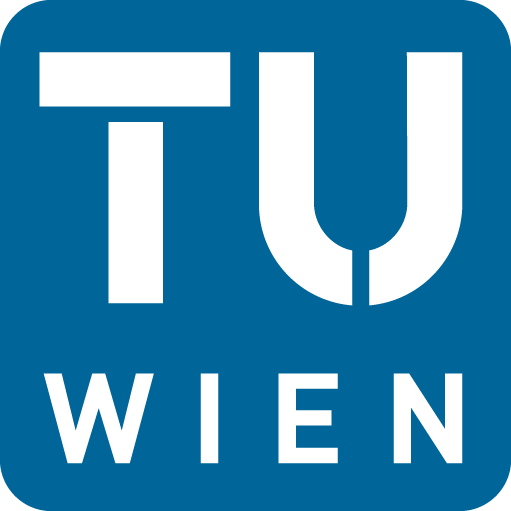 The joint DL/NMR welcome reception will take place on July 17, 19:00-21:00, in the Nelson's Bar in one of the court's at the TU Vienna main building at Karlsplatz 13. You can reach Nelson's by taking the entrance of the university at Paniglgasse 14, 1040 Vienna (see here), or the main entrance at Karlsplatz 13. Address: Paniglgasse 14, 1040 Vienna (view in Google Maps). 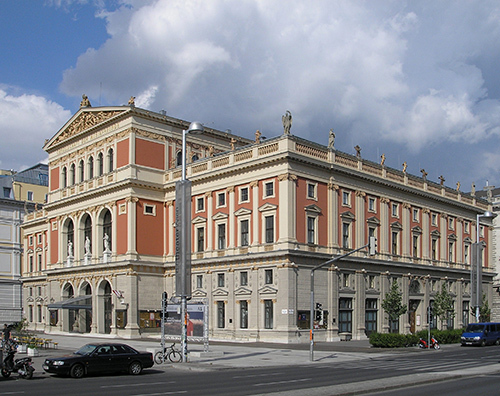 On July 18, at 18:00 we will have a guided tour in the Musikverein Vienna. 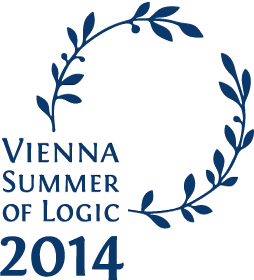 We will walk to the Musikverein after the last session on July 18. The meeting place and time for walking there together is the ground floor of the Gußhausstraße building (EI) at 17:40. Address: Musikvereinsplatz 1, 1010 Vienna (view on Google Maps). After the guided tour, at 19:00 buses (operated by the Dr. Richard bus company) will depart to Castle Wilhelminenberg. Buses will pick us up in front of the Musikverein building (see the map below). The workshop dinner will take place at the Hotel Castle Wilhelminenberg, located in the north-western outskirts of Vienna. The Castle Wilhelminenberg was built between 1781 and 1784 and as a hunting castle for Count Lascy, an Austrian aristocrat. In 1988 it was renovated and reformed into the current hotel. You can read more about its history here. As mentioned above, there will be shuttle buses to Castle Wilhelminenberg leaving at 19:00 from the Musikverein. There will be buses to bring us back to the Musikverein, leaving Castle Wilhelminenberg at 23:30. From station Karlsplatz, take the metro line U1 to Stephansplatz. Change to metro line U3 to Ottakring. At Ottakring, take bus 46B or 146B heading for Wilhelminenberg and get off at the stop Schloss Wilhelminenberg.